“The Last Round-up of the Guacamole Queens” will be performed by our Community Theatre February 13-15, 20-22, 2015. The auditions will take place in The Matthews’ theater December 9-10, at 6:30-8:30 p.m. both days. See below for play details and audition needs. 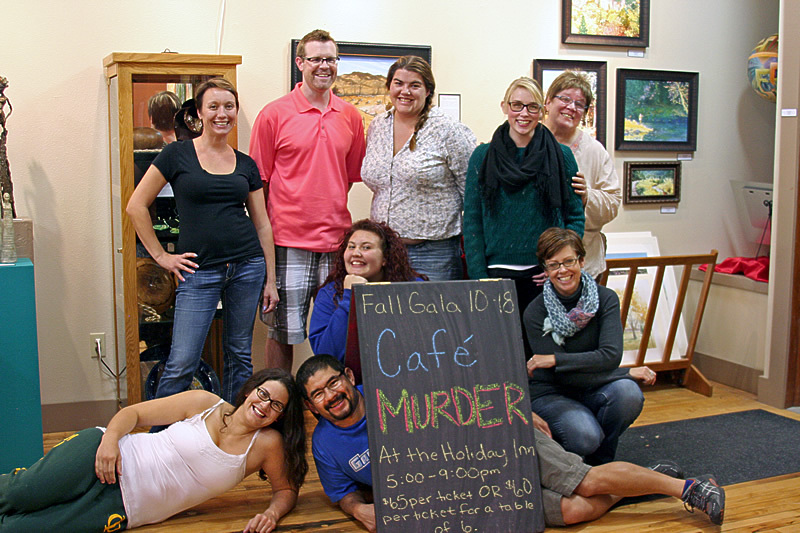 Director Brenna Meyer has announced the cast for “Cafe Murder.” This play is a fun murder mystery that will be performed “in-the-round” as the centerpiece of The Matthews’ 2014 Fall Gala Fundraiser on October 18 at the Spearfish Holiday Inn Convention Center. This year’s Fall Gala fundraiser is going to be fun. Our annual fundraiser will take place on October 18 at the Spearfish Holiday Inn. The theme will be a murder mystery dinner theater event. 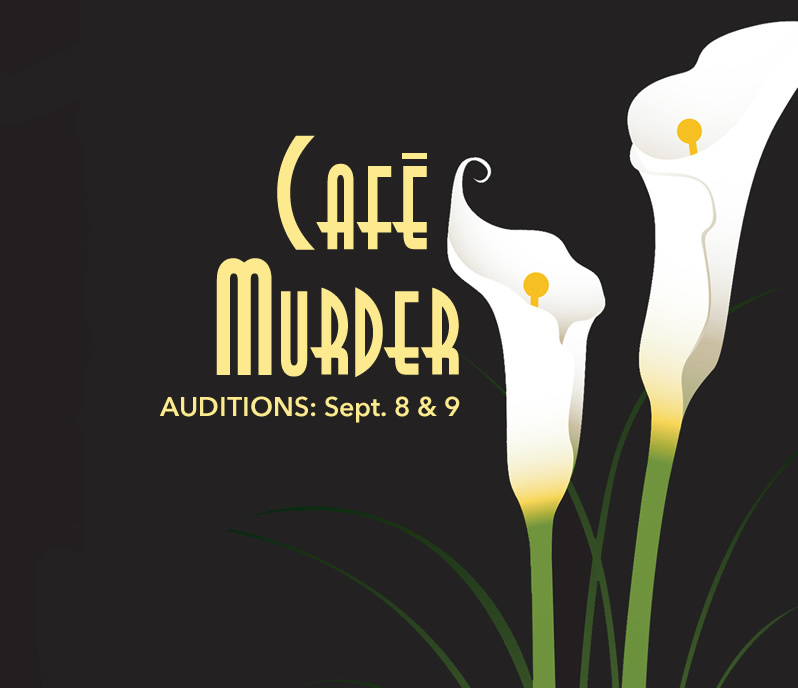 The play being performed is “Cafe Murder.” The auditions will take place in The Matthews’ theater September 8-9, at 6:30 p.m. both days. See below for play details and audition needs. 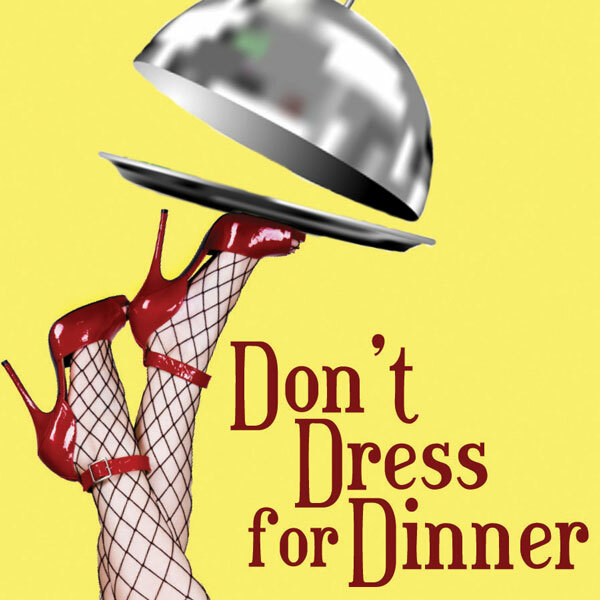 “Don’t Dress for Dinner” will be performed by our Community Theatre November 6-9, 2014. The auditions will take place in The Matthews’ theater September 15-16, at 6:30 p.m. both days. See below for play details and audition needs. Audition notice! Mark your calendars. 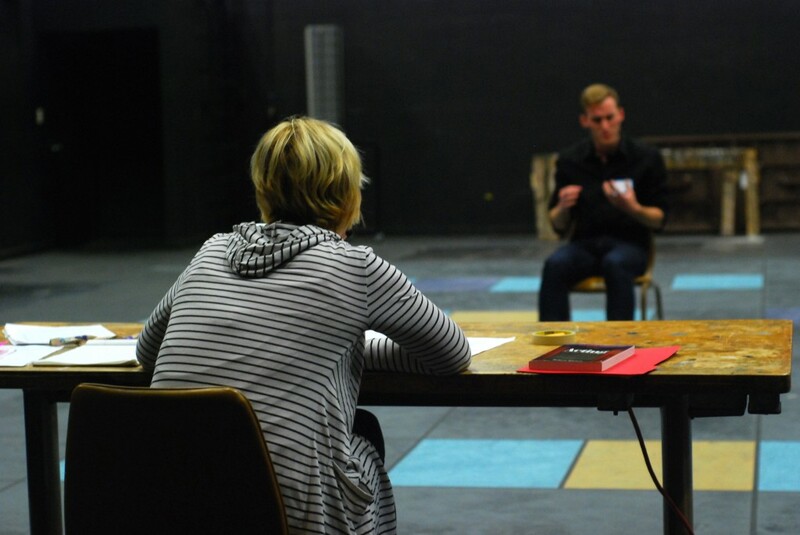 Are you ready and willing to stretch your acting chops?